We are experiencing the longest shutdown ever in American history. The reason? Trump is a man of his word. The President is looking to fulfill his campaign promise of building the wall on the southern border and is demanding five billion dollars for the new wall. With a new Democratic House of Representatives, President Trump seems to have found an issue in finding support for this new wall. The Democrats seem to be coming into a bit of a stalemate which has caused him to shut the government down until there is some let up on the other side. 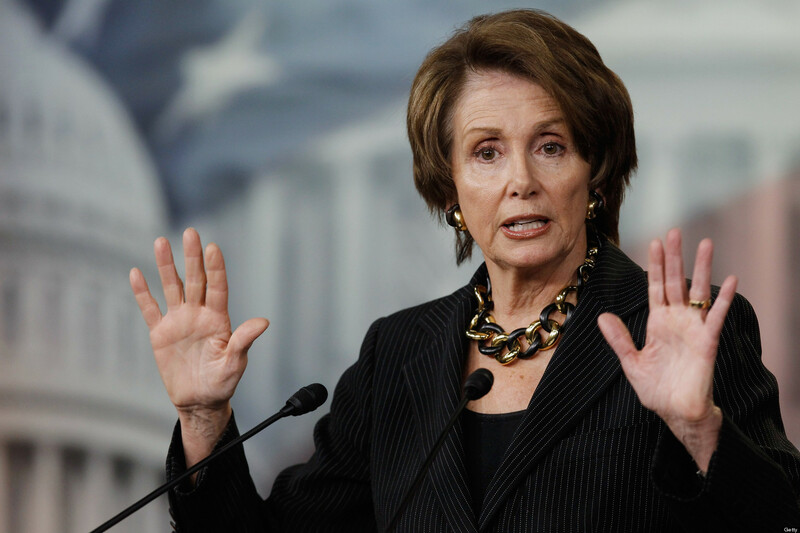 Speaker of the House, Nancy Pelosi, seems to be the figurehead of opposition to this wall funding. During meetings of compromise, Trump had stormed out after Pelosi said that she would not support funding for any kind of wall or barrier. It seems really ironic, or some might say fitting, that the person who is the most powerful in deciding whether or not to build the wall is a woman. Some say that Trump may have finally met his match in the political arena, and the fact that it’s a woman is something that is especially troubling for him. Trump's track record with remarks about women has not been a clean one. The feud with Rosie O’Donnell, including Trump calling her a “slob,” and, “disgusting, inside and out,” adds to Trump's persona. The name calling didn’t stop with Stormy Daniels, where Trump called her “horse face.” So far, there hasn’t been a nickname dealt out to Nancy Pelosi, but many sure wouldn’t be surprised if there was. This feud over the wall is one that both sides desperately do not want to lose. Trump was really pushing this campaign promise, and if he doesn't deliver, many of his supporters may think twice if he is up for reelection in 2020. However, the momentum on the Democrats' side is greater with the recent victory of the house. If Pelosi and the Democrats are able to stop this wall from being built, this will give them great momentum into the 2020 election cycle, and also give them more power in the ongoing Russia probe. Mr.Trump may have just met his match in Mrs. Pelosi. Hi guys! My name is Nikki Medanovic and I am a freshman at University of Illinois at Chicago (UIC). I am currently pursuing a double major in Political Science and Spanish. I am joining Her Campus because I thought it would be a great way to become published in college. My end goal is to go into Broadcast Journalism!